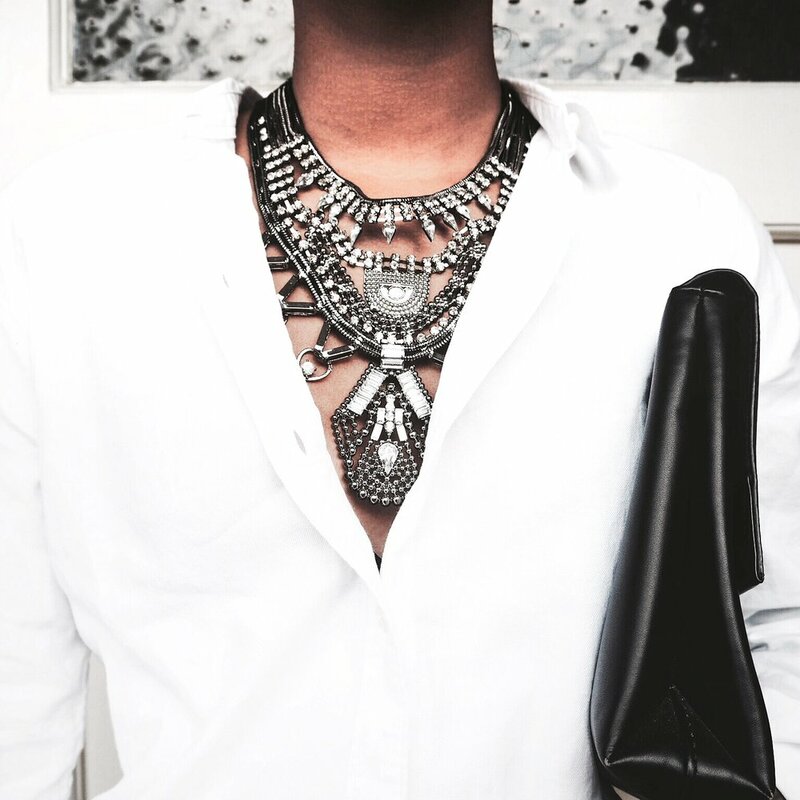 Nothing better than a clean crisp white shirt, paired with boyfriend jeans, simple heels and a statement necklace. Been loving my XBEATRCE necklace too much since it came in my possession and love pairing it with everything! Stuck with a simple colour palette for this look - which is perfect for date night! Will definitely wear this next time I go on one.